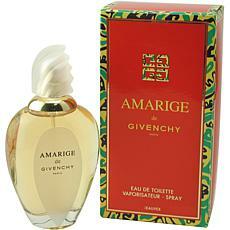 Amarige by Givenchy EDT Spray for Women 3.3 oz. 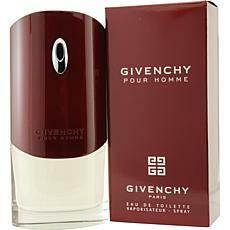 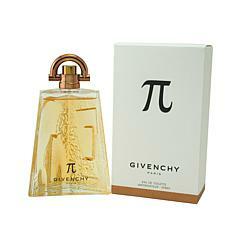 Givenchy by Givenchy EDT Spray for Men 1.7 oz. 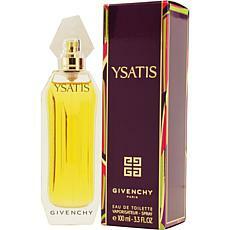 Ysatis by Givenchy - EDT Spray for Women 3.3 oz. 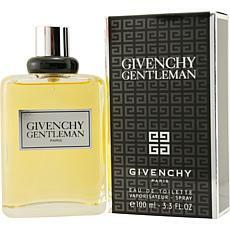 Gentleman by Givenchy EDT Spray for Men 3.3 oz. 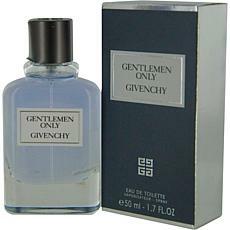 Gentlemen Only by Givenchy EDT Spray for Men 1.7 oz. 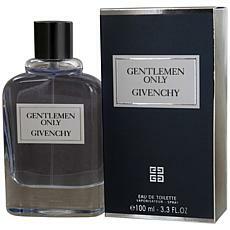 Gentlemen Only by Givenchy EDT Spray for Men 3.3 oz.